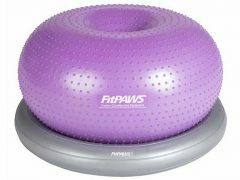 This inexpensive battery-operated, interactive toy doubles as a feline fitness machine. Give your cat stimulating physical and mental exercise by encouraging them to chase the ball, without making them run all around the house. Find best SmartyKat price and more customer reviews on Amazon. 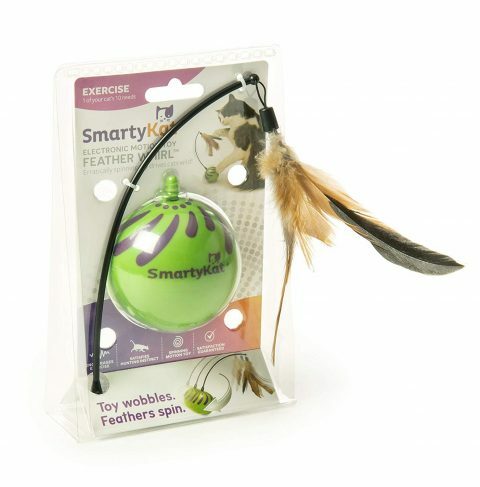 Be the first to review “SmartyKat Feather Whirl Motion Cat Toy” Click here to cancel reply.